I have no idea where Alley’s Inn is, or was; however, this photo helpful has a notation at the bottom indicating the Corning Band was on a booster trip sponsored by the Corning Chamber of Commerce. 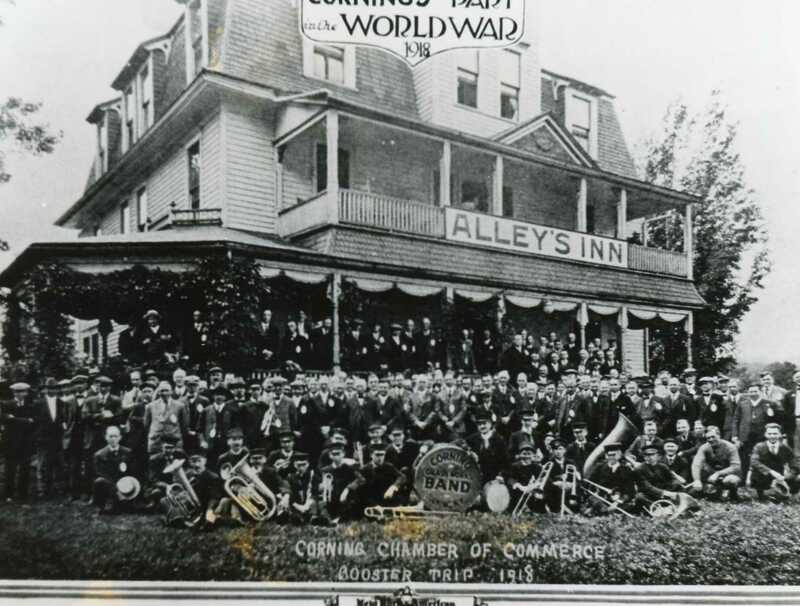 If you know where Alley’s Inn was, or is, or if you know anything about the Corning Band – please let us know so we can update our photo record! 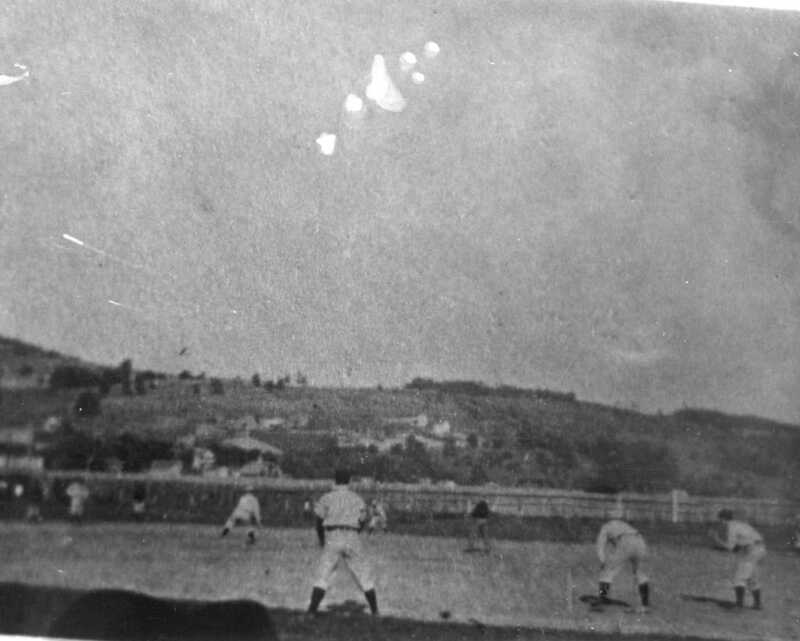 Our second photo features a rather fuzzy picture of a baseball game. At first I though there was a bridge in the background that might give us a clue as to where the photo was taken. However, upon closer inspection, I think that is a wooden fence at the end of the ball field. If you know anything about the baseball team or the ball field let us know! 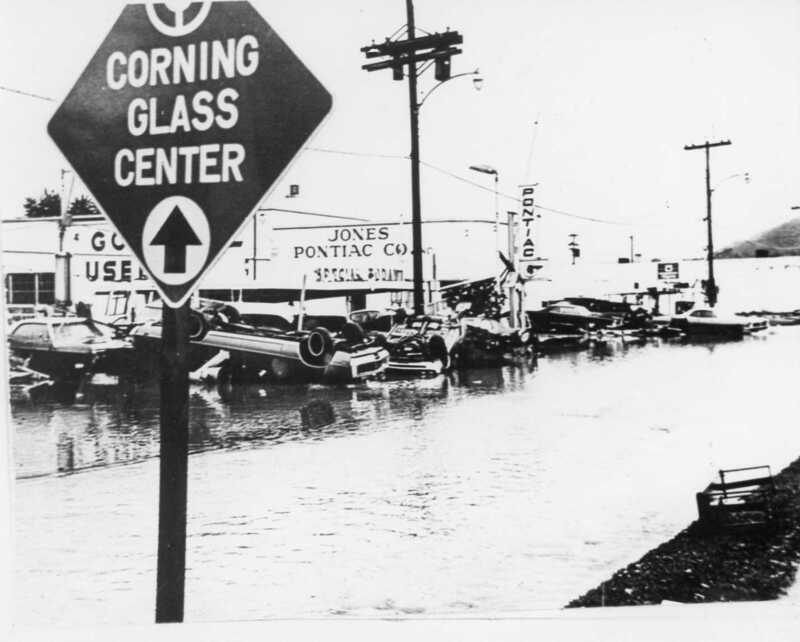 Looking at the cars and sign in the photo we can see both that the photo was taken locally and that it was taken after the Flood of 1972. I was a small child in 1972 so I don’t recall where Jones Pontiac was — does anyone know? And those are our local history photos of the week! Jones Pontiac was right across the street from The CGW Museum of Glass, approx. 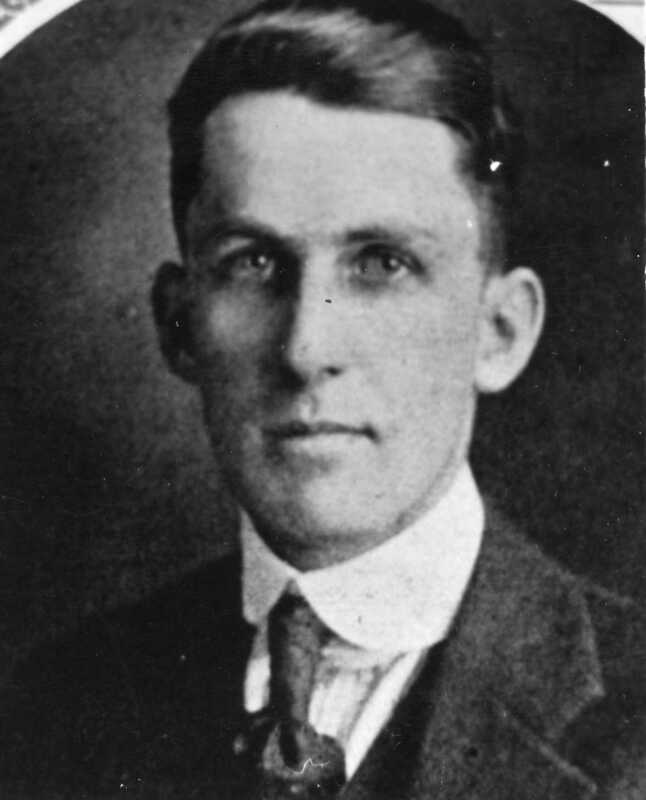 where the Guthrie Clinic is now located.